I like to think I'm decent at making friends. I mean, I've managed to keep strong friendships for at least 15 years or more. I found a great group in college and still keep in touch and see them years later. It wasn't until post grad life and when I moved over 2,000 miles away from home that I somehow completely forgot how I made all those friends in the past. Adult life is not exactly one giant party. My bank account reminds me of that every time I see something online that I want. On top of figuring out how to be a full fledged contributing member to society...you need friends to help you through. Yes, I'm married and love hanging out with my husband but I've always had close friends to rely on as well. Having a spouse in the military can sometimes make it difficult to make friends. More than once, I have made a friend who then PCSd shortly thereafter. It stinks. You sometimes feel obligated to make friends with the first spouse or service member that comes along even if you aren't 100% sure you want to hang out with them in the first place. Through trial and error, I have been very lucky to meet some great people in the military community who I am very proud to call friends. I like to think that I am outgoing enough but I definitely have tendencies to be very guarded when I first meet people. I don't like to let people in right away. I soon realized that I was coming off as dismissive which was hindering me from meeting others. Once I stepped out of my shell I met a lot of great people and began to form real friendships. You cannot expect ANYONE to reach out to you just because. People appreciate when others make an effort and will often reciprocate. The first step is ALWAYS the hardest when it comes to meeting others. You don't need to befriend everyone you meet just because you need someone to hang out with. I have usually kept my friend groups smaller just because I preferred it that way. If you love having a huge group of friends then go for it! You know when a friendship feels genuine and when it doesn't. There are so many great people at every post that it is not worth spending your time on a friendship that is going nowhere. The great thing about military life is you get to meet people from all over the United States and the world. This is a great opportunity to learn and experience new things. We went out square dancing one night with a group of friends at our previous duty station and had a blast. Being from the Northeast, we don't really square dance that much. I learned that trying new things with others was a great way to build bonds and to find common interests. Trying new things that might scare you (like dancing in public) can be a lot of fun and a great memory to have even after you all have moved away from one another. You thought I was gonna say join an FRG next huh? I mean you can do that, but I recommend looking into things a little more niche as well. Love fitness? Join the on post gym and take some classes. Want to strengthen your faith? Look into joining many faith groups in and around posts such as Protestant Women of the Chapel or Catholic Women of the Chapel. Have a desire to volunteer? Head over to Army Community Service and sign up! I understand that we have jobs, kids, and tons of other things to do. However, I have found that I was able to meet some great people while doing what I enjoy. No one is going to understand military life better than those whose spouses serve as well. It can make all the difference in your time with the military if you have a great group of friends with by your side. You will most likely move away from one another at one point which the unfortunate side of military life. If you can make though an LDR relationship, I'm gonna bet you will have these friends despite the distance for years to come. 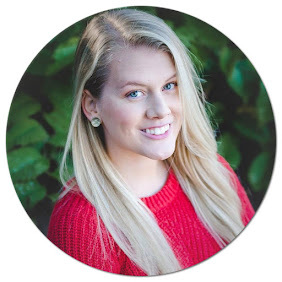 Such an important topic for mil spouses to practice! Making friends is like working out--you have to exercise those muscles or you get out of practice! I highly recommend the book, Frientimacy by Shasta Nelson. 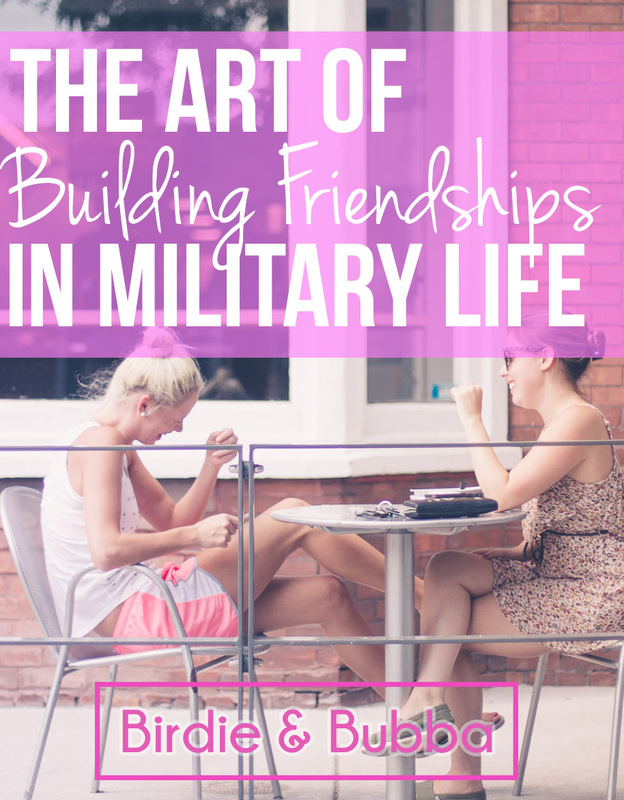 I tell everyone about it but I think it would resonate well with military wives who want to learn more about how to make friends quickly and keep them! I am adding this to book list!! I know I can always count on you for the best recommendations!